When Is It Time To Repaint Your House? 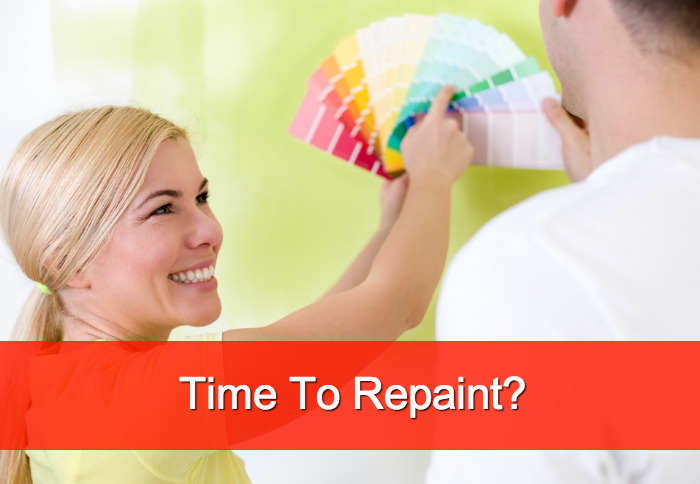 Home » Bid On Work Services » When Is It Time To Repaint Your House? Summer is approaching! Now is the time for fun, relaxing, and for many, a time for projects around the house. 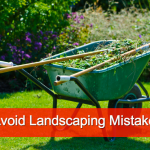 Like many homeowners, you may be thinking about repainting the exterior of your home. Knowing when it’s time to repaint is a crucial part of home maintenance. 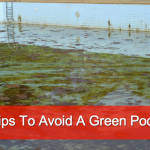 If you need a little guidance in this area, these tips will help. The most obvious sign that your home needs to be repainted is the appearance of peeling paint in multiple places around your house. Remember, paint isn’t just cosmetic: it’s also protective. Peeling paint leaves exposed wooden surfaces vulnerable to the elements. Over time, peeling paint can cause wear and tear and even lead to rot. A fresh coat of paint packs a heavy punch if you’re trying to increase the value of your home and boost curb appeal. If you plan to show your home to potential buyers this summer, a new paint job will help your house standout among other homes on the market. It’s hard to say exactly how often a house should be repainted, because so much depends on the quality of paint you use, and what your climate is like. If you used poor quality paint on your last house painting job, you may need to repaint in only two years. As you’re trying to decide when to paint, remember to look for signs like peeling paint and exposed wood. Looking for house painters? Find the right contractor at the right price on Bid On Work.